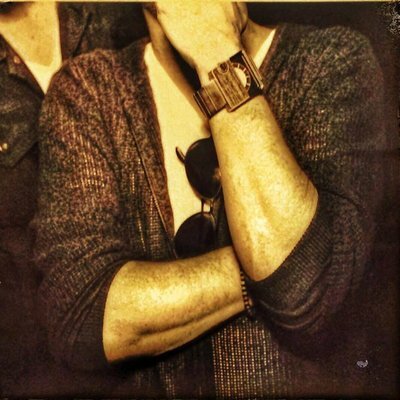 William Brent Bell is an American filmmaker. The Boy (2016) and Wer (2013) are some movies in William Brent Bell's recent filmography. As of 2018, William Brent Bell has contributed to about 4 movies. Some of the most recent William Brent Bell movies include The Boy, Wer, and The Devil Inside. 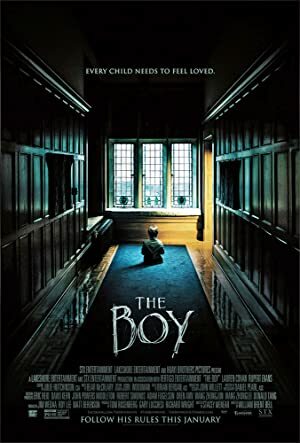 The Boy was released in 2016. 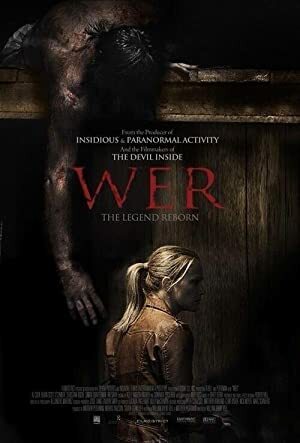 Wer was released in 2013. 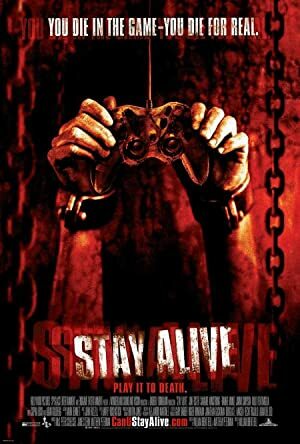 The Devil Inside was released in 2012.